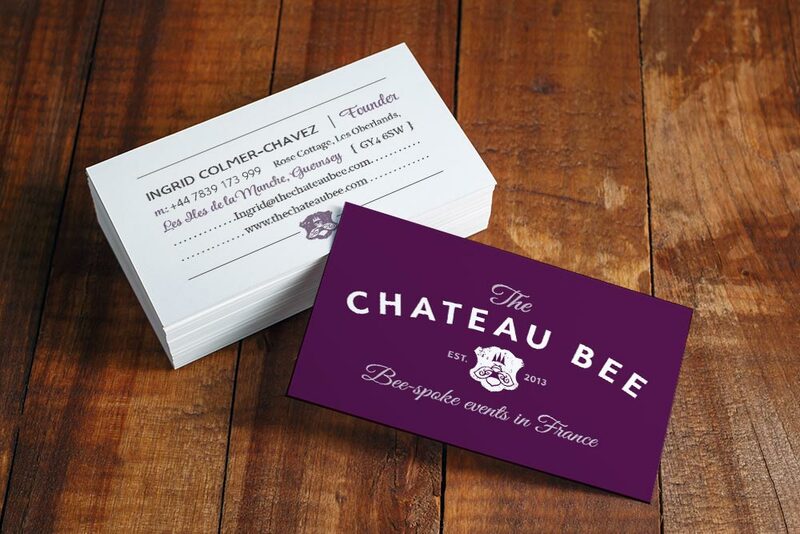 The Chateau Bee was created by my wife and myself, showcasing the very best wedding venues in France. It’s an enterprise close to our hearts as it was inspired by our own wedding at Chateau Guilguiffin near Quimper, Brittany. Whilst hunting for our wedding venue in France we were blown away by the amazing locations on offer, just across the pond from Guernsey. After our wedding, we set out straight away, handpicking the best locations and promoting them to couples in both Guernsey and Jersey. We recognised the issues of organising a wedding abroad and offered a wedding planning service on top, including liaison in French to wedding suppliers. Plus with my illustration I could start making wedding invitations and other stationery for the couple’s big day. We designed a website and promotional material and started promoting online and at local wedding fayres. The result exceeded expectations and we got enquires not just from the Channel Islands but from all over the world from Australia to California! As the Chateau Bee grew we were getting more and more enquiries from abroad, requesting wedding venues in the South of France. Plus with the upcoming birth of our son, Heron we decided to restructure the business. 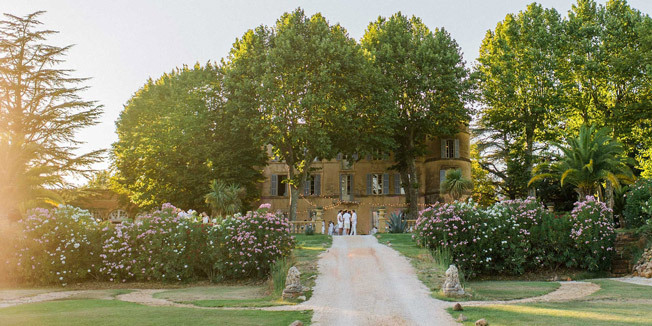 We went venue hunting right across France but mostly in the South and handpicked the very best to be on our new directory… The Chateau Bee Selection. We’ve learnt a lot along the way, SEO, google adwords, marketing, PR to name a few and, of course, wedding planning and styling! The whole thing has been hard work but very rewarding. It’s been a real pleasure to see the Chateau Bee grow with my fab wife Ingrid at the helm. 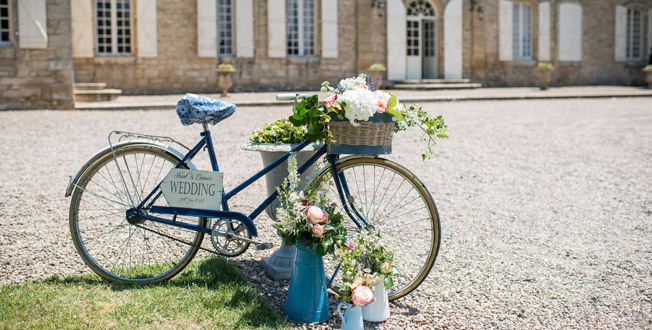 Today we find that perfect French wedding venue for couples across the globe and it’s a real privilege to play a small part in such a momentous occasion in their lives.